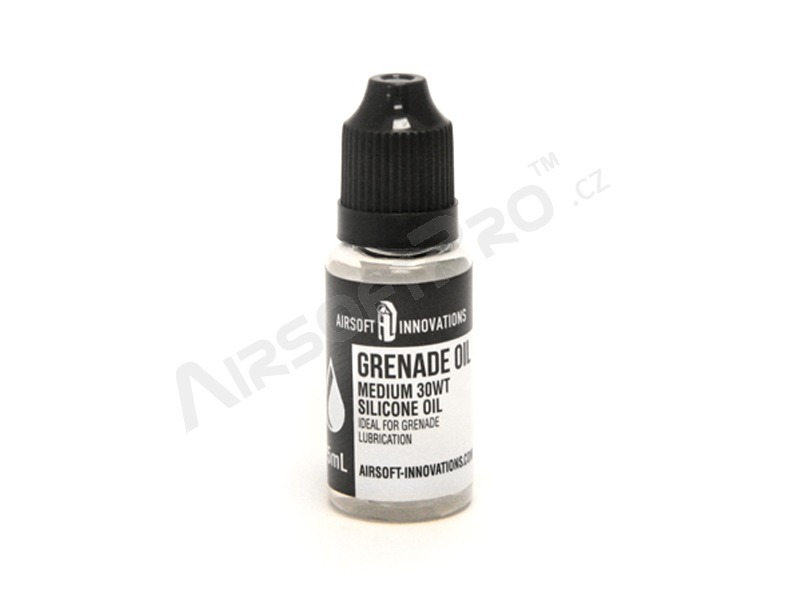 Keep grenade seals lubricated without leaving heavy residue. was founded in 2004 in Toronto, Canada. The company is run by airsoft players. They strive to revolutionize the airsoft experience by delivering well-engineered products that expand your game.